The Voice Teens Philippines Blind Auditions returns tonight, Saturday, May 27, 2017 on ABS-CBN. ABS-CBN top rating reality search The Voice Teens Philippines returns with another set of Blind Auditions tonight. 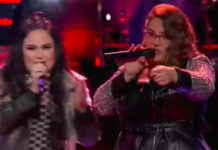 Lea Salonga, Bamboo Manalac, Sharon Cuneta and Sarah Geronimo will again sit on their chair to find the best singers across the country. 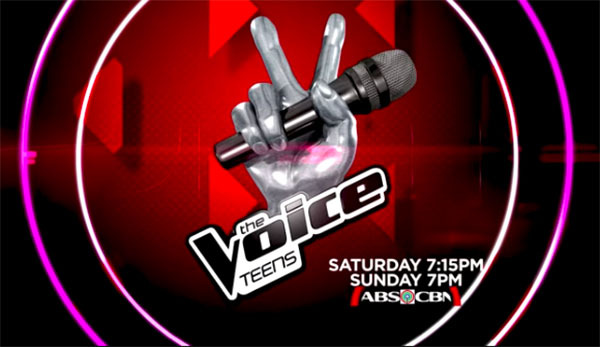 The Voice Teens Philippines Blind Audition airs Saturday and Sunday at 7pm on ABS-CBN. The show is also available to watch online via iWantTV live streaming channel.